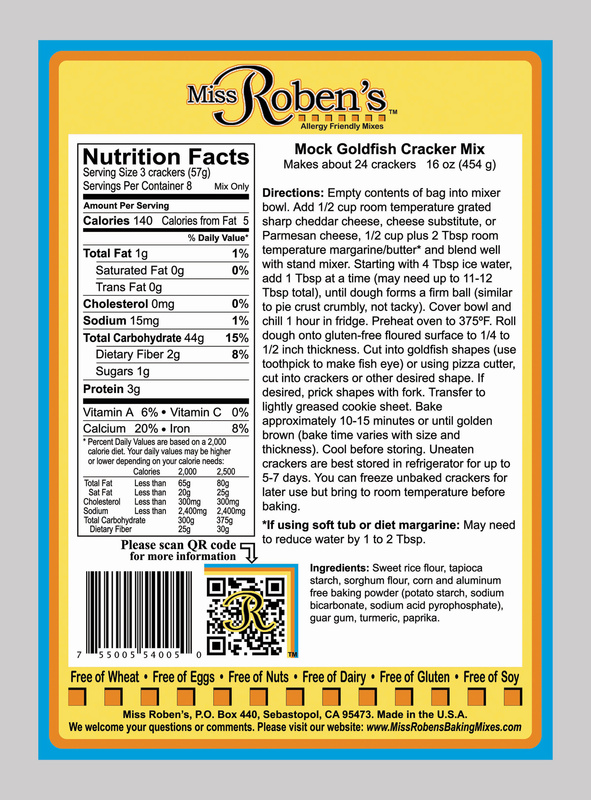 SKU: MR-CRACKER-GOLDFISH. 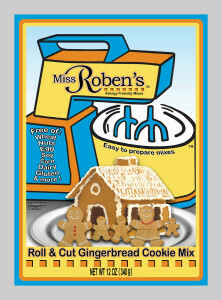 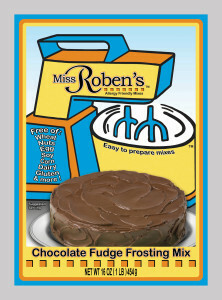 Category: Cracker Mixes. 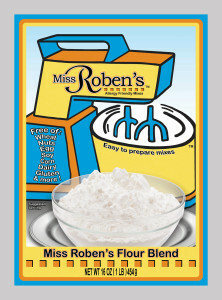 Tags: Corn Free, Dairy Free, Egg Free, Fish Free, Gluten Free, Lactose Free, Latex Free, Nut Free, Oat Free, Peanut Free, Potato Free, Sesame Free, Shellfish Free, Soy Free, Wheat Free. 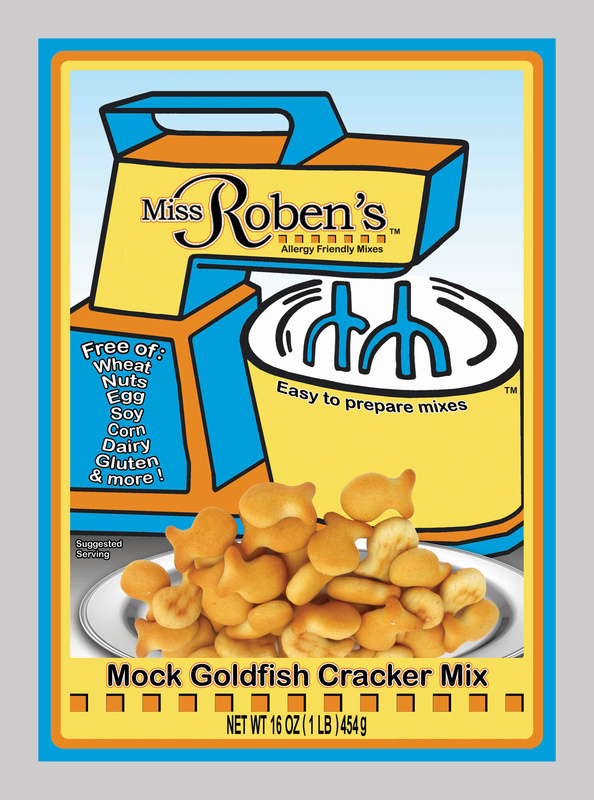 Easy to prepare Mock Goldfish Cracker Mix. 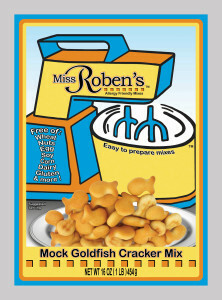 Be the first to review “Mock Goldfish Cracker Mix” Click here to cancel reply.